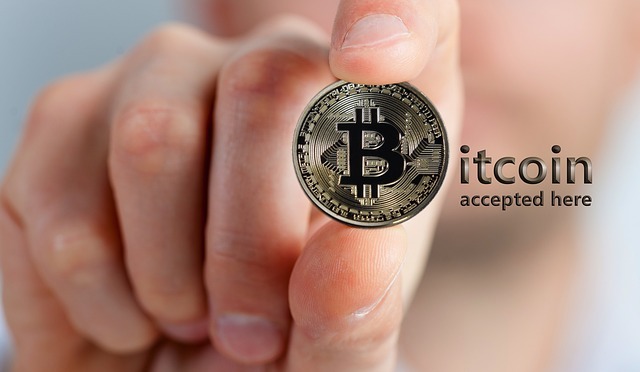 Corporate Traveller, a UK-based business travel management services provider, has teamed up with blockchain payment provider BitPay to start accepting bitcoin (BTC) and bitcoin cash (BCH) payments from its SME customers for business travel bookings. Established in 1999, Corporate Traveller is a division of Flight Centre Travel Group, one of the world’s largest travel companies. It provides travel management services to clients across the UK with an SME-size annual business travel spend of £50K to £2M. Through BitPay, payments received via bitcoin or bitcoin cash will be directly settled in Corporate Traveller’s bank account within two business days – denominated in GBP. Corporate Traveller said that there is no price volatility or risk to the company. In addition, users will send the exact amount of Bitcoin or Bitcoin Cash needed to pay the bill as a push transaction. BitPay charges 1% to approve the bitcoin or bitcoin cash transaction and settlement. Andy Hegley, UK General Manager, Corporate Traveller, said there was a growing demand from the clients to add bitcoin payment option. “We chose BitPay to manage our merchant processing because they make it easy and handle the entire process of getting the Bitcoin or Bitcoin Cash from the customer and depositing cash into our account,” Hegley said. BitPay enables transactions from any computer or mobile device and invoices can be generated by an email invoice, or as an online eCommerce transaction. As of 2018, BitPay processes more than $1 billion annually from thousands of merchants and B2B customers globally. “We know blockchain payments provide a strong user case for travel, with customers now able to spend bitcoin on corporate travel bookings. We have seen big growth from airlines and travel agents who are tapping into the massive blockchain market,” said Sonny Singh, Chief Commercial Officer of BitPay.